What happens when you get introduced to GoNoodle in the same week you are spending hours doing product makeovers, making new TPT friends, and becoming a frequent visitor to Instagram? 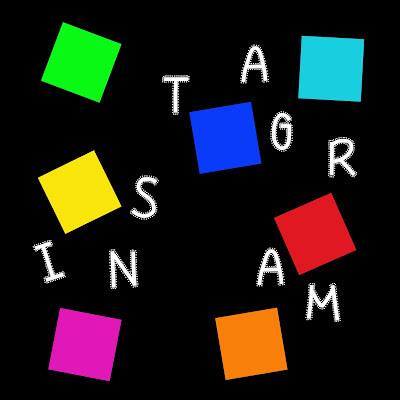 A night of dreaming about colorful, dancing squares singing the word 'Instagram'...that's what! It was like a water-less ocean of colorful squares freely swirling and twirling. Instagram Land at its best! It was a happy and fun dream and it seems like I was there all night. This is hilarious!! I can totally imagine the combination between instagram and gonoodle! Too funny!